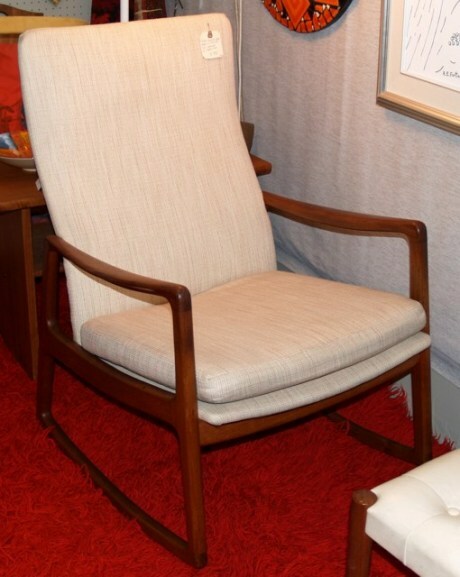 Lovely reader “Nashville Momma” has just reached out to me, asking about the Danish Modern rocking chair (above) featured on myModern Vintage Eclectic inspiration board a few months back. 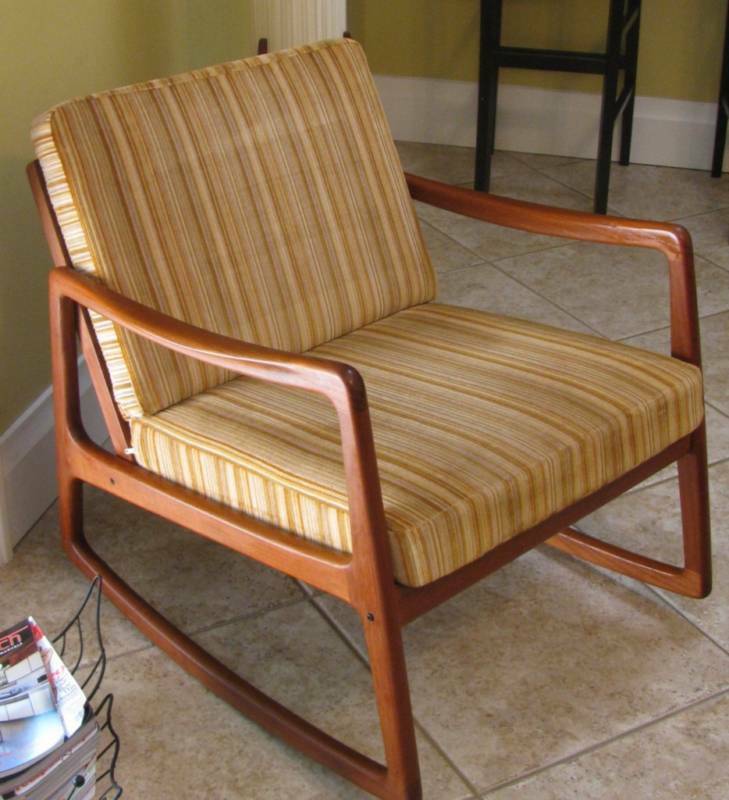 Unfortunately, being a vintage piece of furniture, the rocker has already been sold from Modernicus, a furniture shop in Alexandria, Virginia. It seems like their inventory is constantly being refreshed, and they have lots of other gorgeous pieces, so you may want to bookmark their site, just in case. 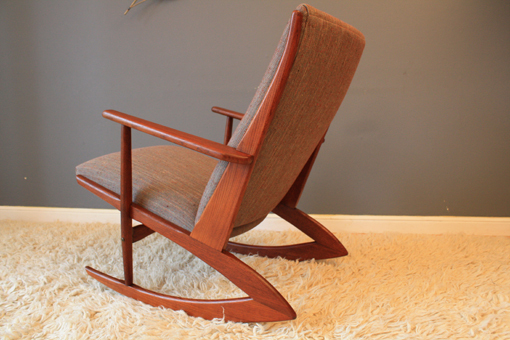 But the good news is that there’s lots of Wanscher pieces out there, some reupholstered, some a little different in style, but all beautiful and very collectible. Here’s the short version, for your next cocktail party (yes, that was a little joke I made to myself). Ole Wanscher. Danish. Mid-century. 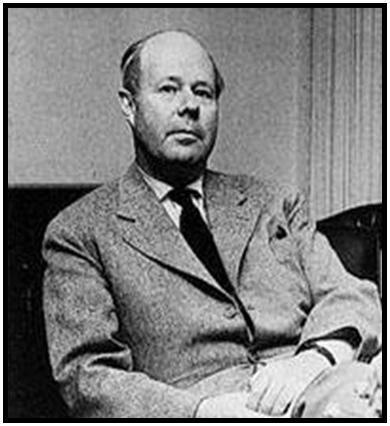 All about well-designed and mass-produced pieces (the original ‘design for all’ philosophy – one of my favorite things about this period). 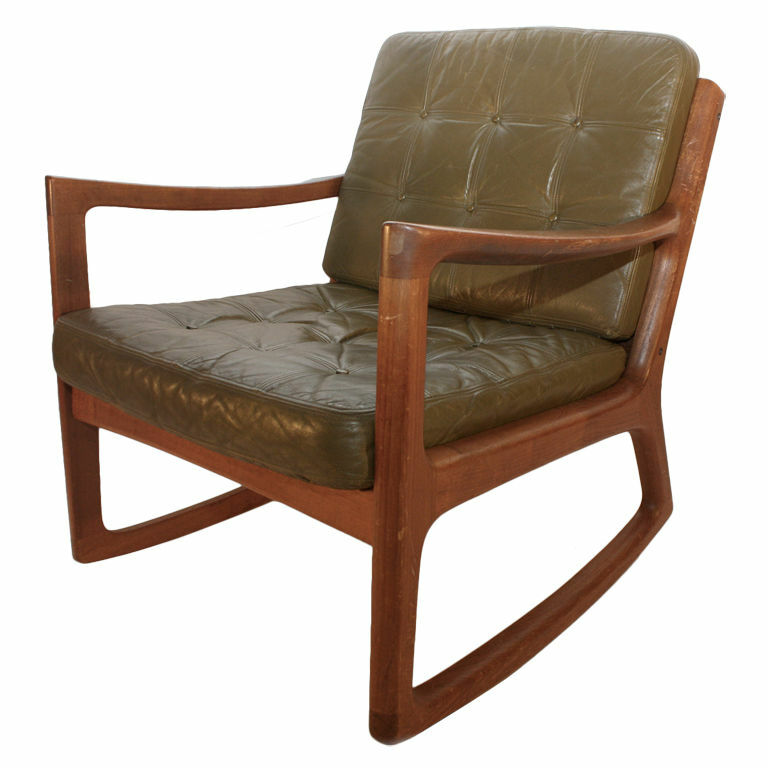 A contemporary of Finn Juhl, another famous MCM Danish guy. 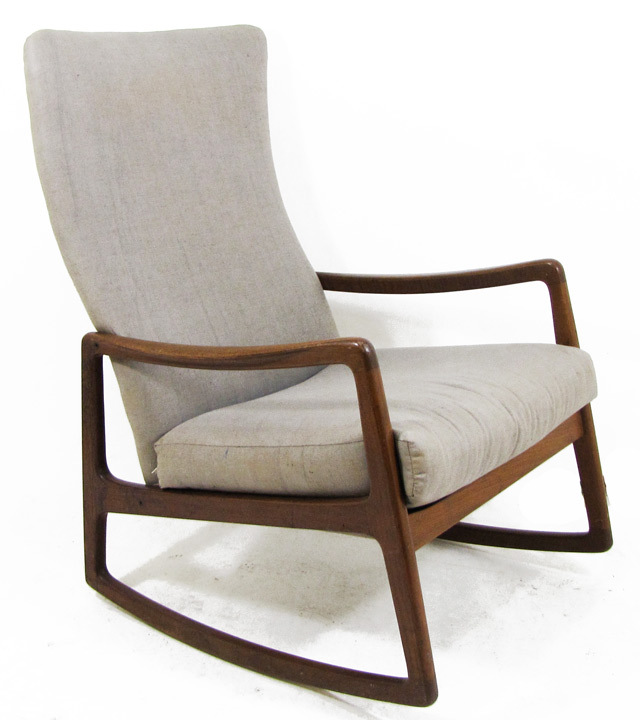 Both were known for developing the ‘unsupported arm’ style of chair frames – see how the wood extends beyond the cushion? (It’s one of the fun details that makes this design quirky and joyful). He designed these rockers for a company called France & Son. Not the most adventurous of the designers of this period, so not as famous as some of the rest. Shame. (Read more at the Danish Furniture Decor website). 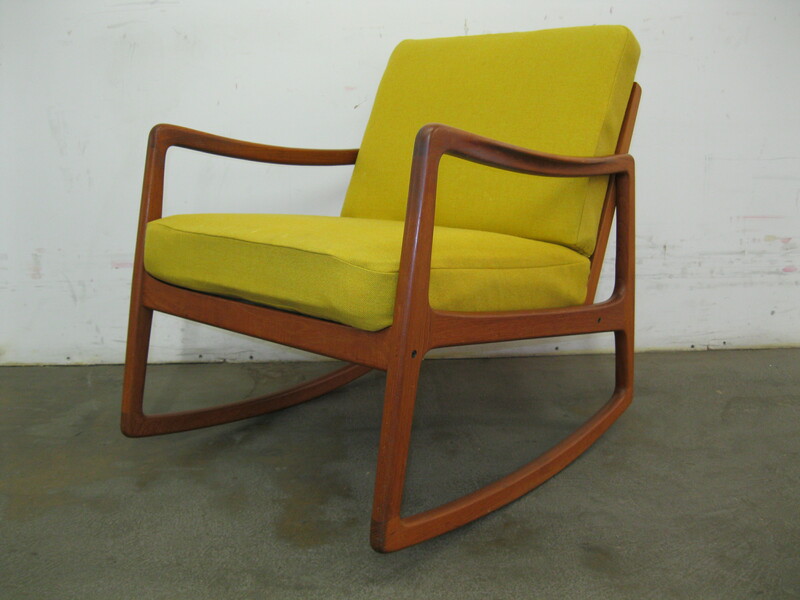 Gorgeous yellow upholstery, once sold at Modern Montage (Alexandria, VA). Love this. Leather from Tom Gibbs Studio on 1st Dibs. $1500. This one’s from Ebay, being sold by Atomic Lipstick for $900. So what have I learned? This guy Wanscher deserves our respect. And if you want a gorgeous piece of design in your nursery or living room, do a web search every few days and you may find one. The short ones are more available (and widely copied) than the tall ones (above via Scandinavian Mod – sold, of course). But if you can find the frame and hate the fabric, BUY IT and get it reupholstered! The high backed one is so nursery perfect! 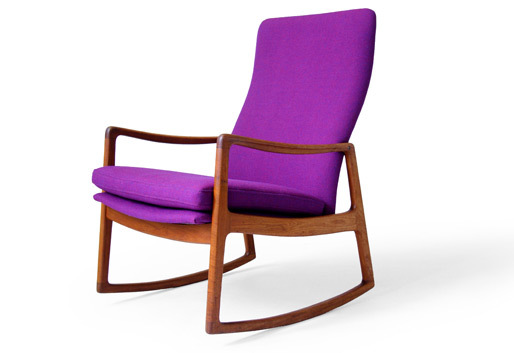 You see I haven’t written in a while – maybe you can give me some inspiration on other Scandinavian design you like. P.S. Where are you? Is everything alright? Thanks for asking. I’ve been handed double the duties at work and haven’t been a very good work-life balancer lately. Better the blog suffer than spending time with my son and husband… Hope to get onboard again soon, or at least post some of the half-finished reports I’ve done earlier. Hope you’re well, Nicole, and take care.